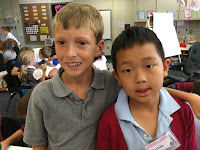 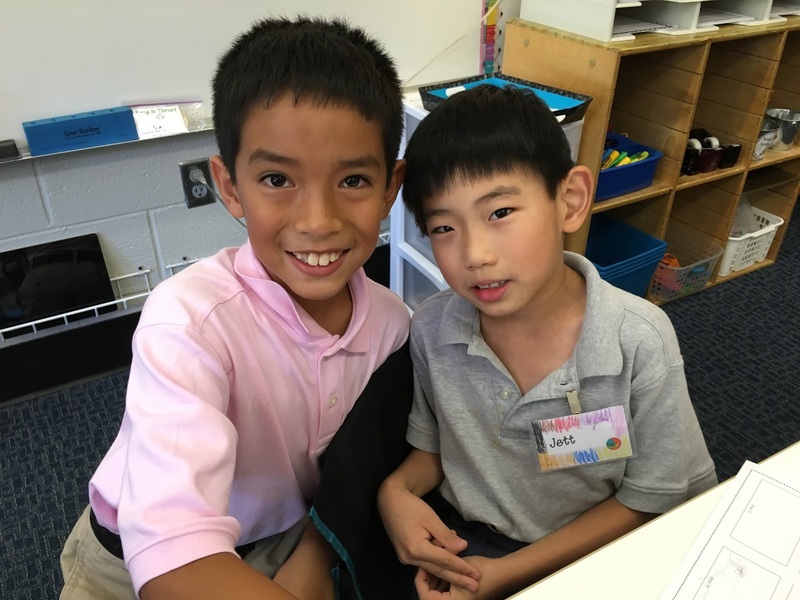 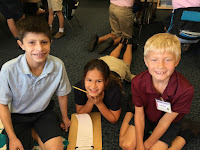 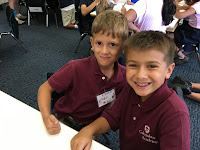 First graders have fourth grade Buddies and we were lucky to meet our buddies the very first week of school. 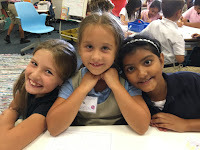 The 1D Kids are buddies with Mrs. Bring's 4th graders. 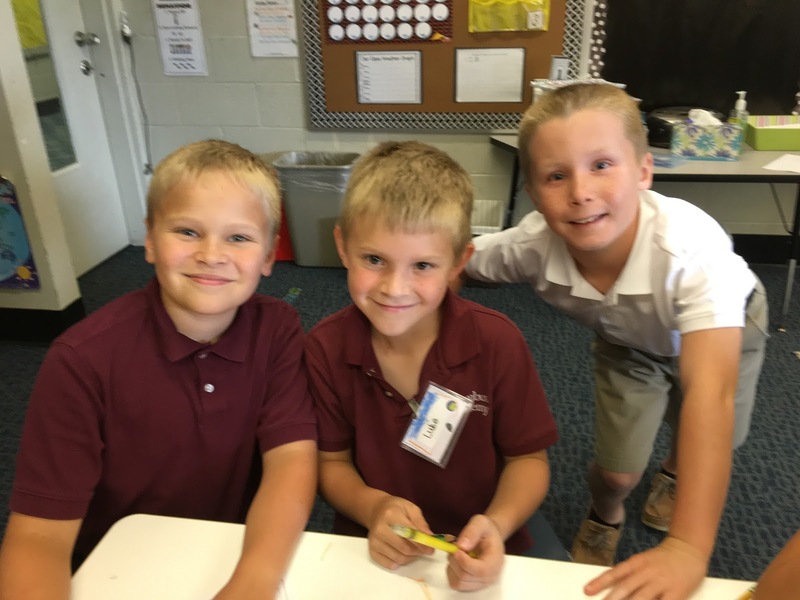 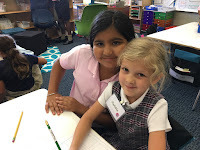 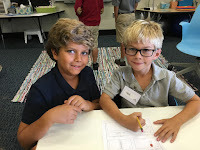 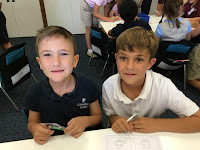 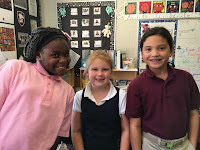 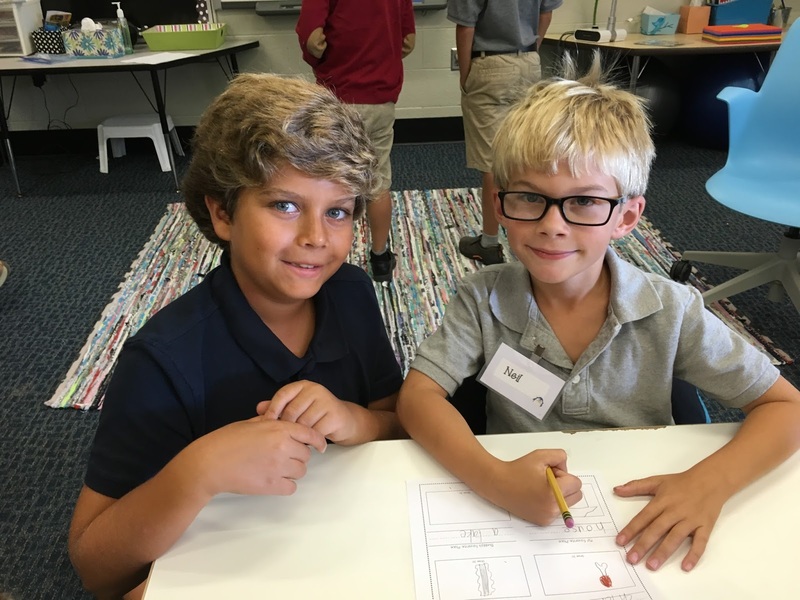 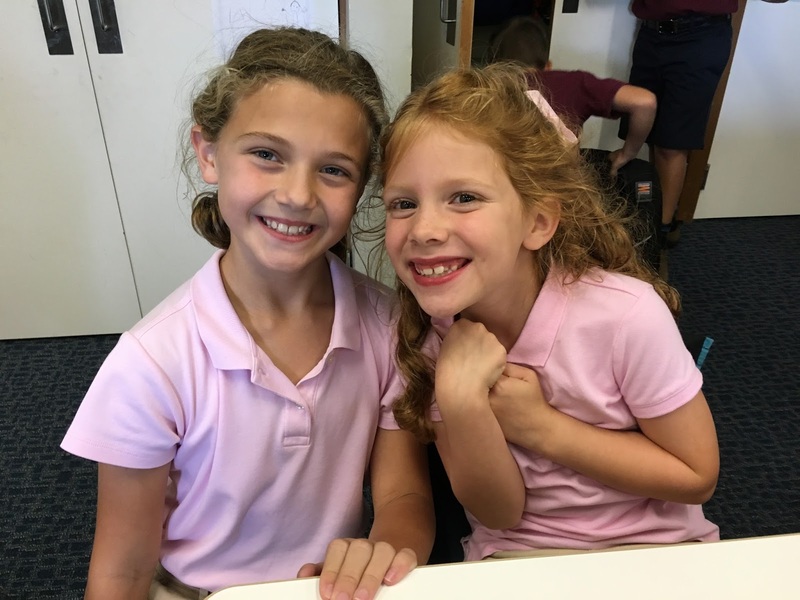 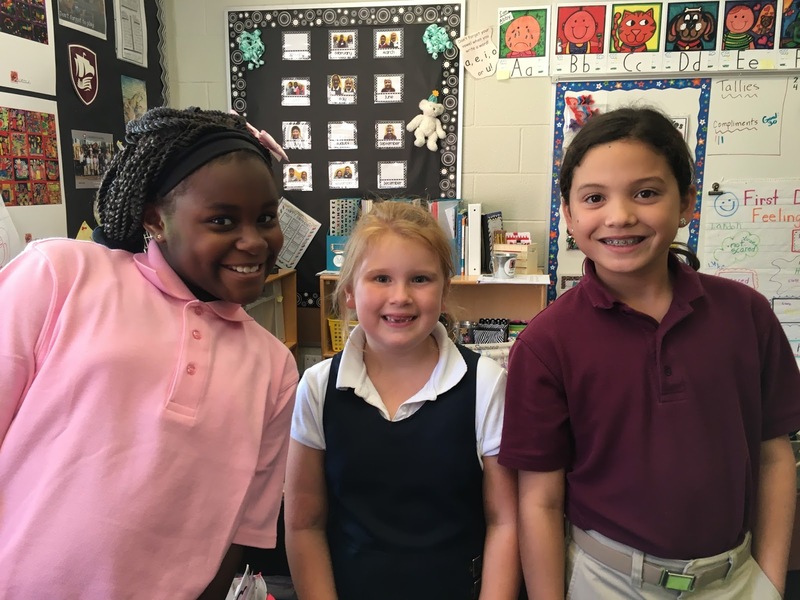 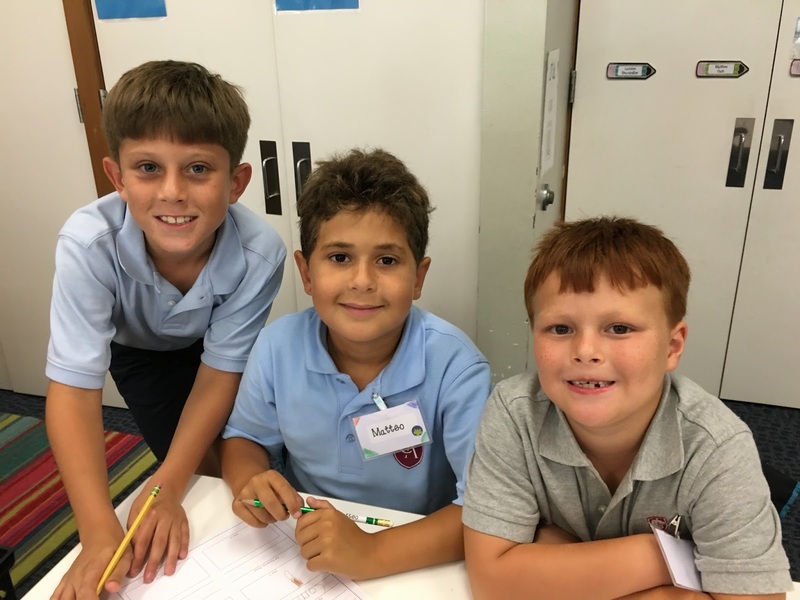 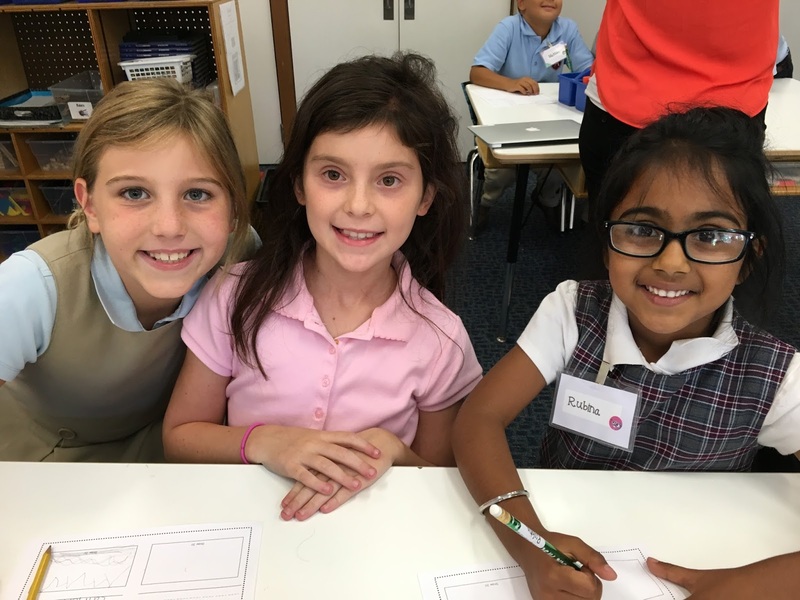 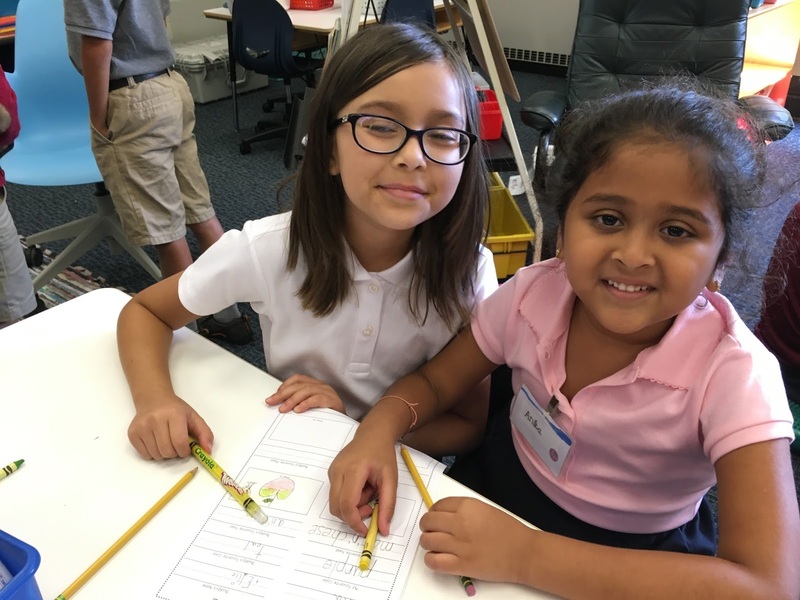 During the first buddy meeting, the children learned a bit about their partner's favorites and they explored the first grade classroom together. We plan to meet with buddies about once a month.